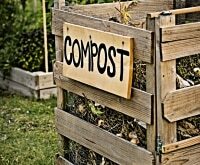 I live in a condominium, which means that I have no opportunity to grow a garden outdoors. While I love my condo, I also love gardening and being able to grow things I can eat — especially herbs. If you’ve purchased herbs from a store, you know how expensive they can be, especially fresh ones. 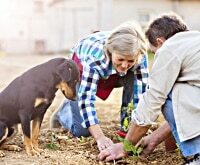 The nice thing about growing herbs yourself is you can save quite a bit of money, and if you love gardening it’s the perfect indoor “fix” for your green thumb! Growing herbs indoors is relatively easy if you have a window ledge for your mini garden to sit on. 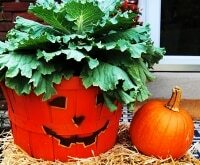 But let’s face it, terra cotta pots can be boring. I’m going to show you three ways you can spice up these pots for your herb garden. These DIY flower pot ideas are simple and inexpensive — and you probably have a lot of these supplies already on hand! My flower pot designs use Mod Podge, washi tape, and adhesive stencils, and this DIY garden upgrade is really easy! 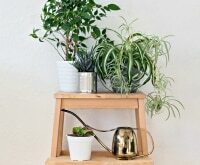 Herbs are a great choice for an indoor garden, and if you’re not so sure if you have a green thumb, why not give these easy indoor houseplants a try? See a quick video below that shows you how it’s done, or follow along with the directions below. 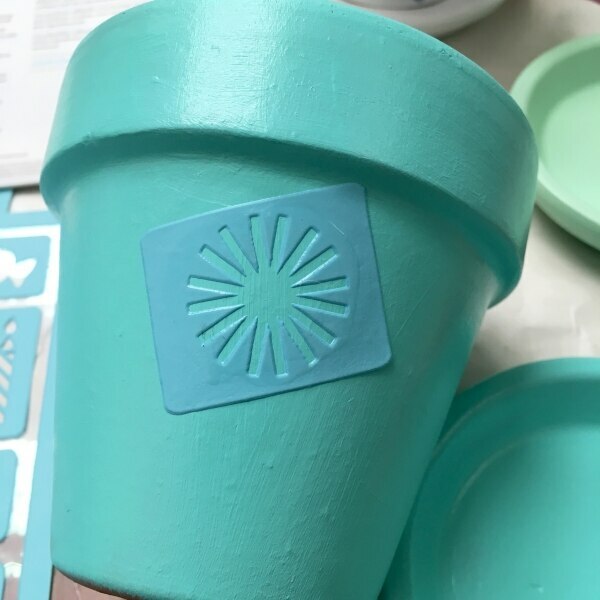 Amy’s DIY flower pot supplies can be found on Amazon, and you can save when your order with Amazon coupons or pop into your favorite craft store and save with a Michaels coupon, JoAnn promo codes, or a Hobby Lobby coupon! 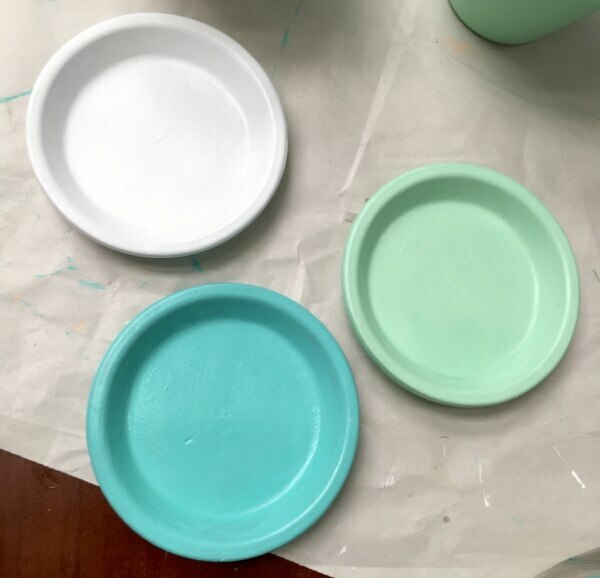 Regardless of the decorating method you choose, you’ll want to paint all of your pots and saucers with multi-surface paint in the colors of your choice. Multi-surface paint is pretty cheap at the craft store, and provides resistance to water (since you’ll obviously be watering your herbs). 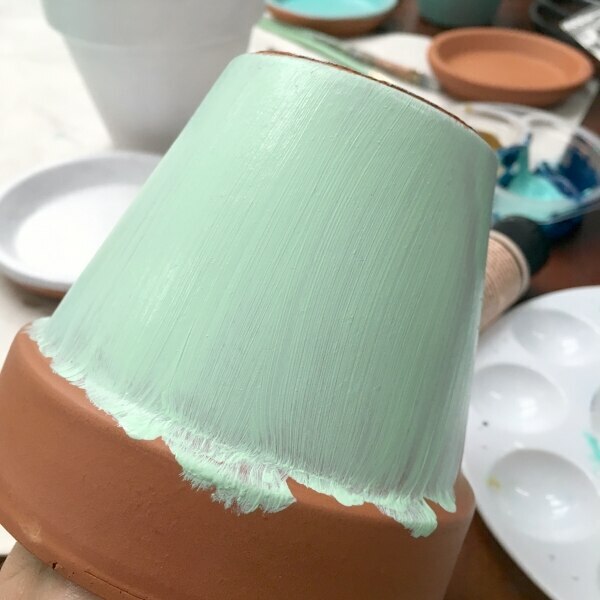 The color won’t fade on the outside of your pots! 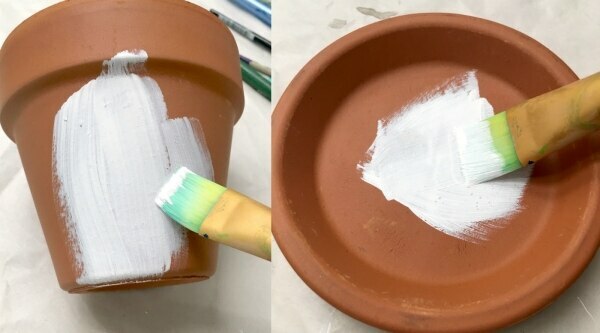 Paint the outside of the pot and the entire saucer. You’ll want to give them both several coats until they’re fully covered and then let them dry. Continue painting pots until they are all covered. I personally like bright/light colors to make the herb garden a little more cheery. The coverage on multi-surface paint is really good so you’ll be done in no time. I love the colors I chose! 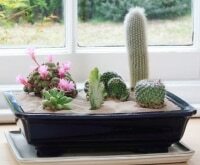 Next you’ll move on to the specific technique that you want to apply to your pots. Let’s start with Mod Podge. Fabric scraps that you have laying around work perfectly for this design! This is an optional step, but it can make the fabric squares easier to cut and prevent fraying on the edges. Place the fabric squares down on freezer or wax paper and paint them with a layer of Mod Podge, then let them dry. Use the scissors to cut your fabric into small (1/2-inch or so) squares. 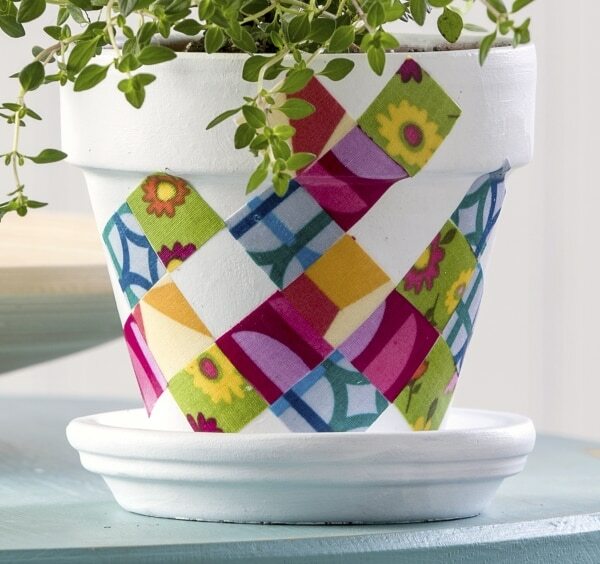 Place a layer of Mod Podge down on your pot, then place a fabric square on top and smooth with your fingers. Paint Mod Podge over the top. Continue adding squares in a random, patchwork fashion and Mod Podging over the top. 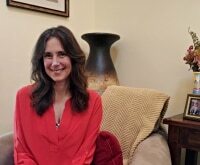 The pattern is up to you! Have a little fun with it. You can even go up over the lip of the pot. Make sure you let the Mod Podge dry before planting. 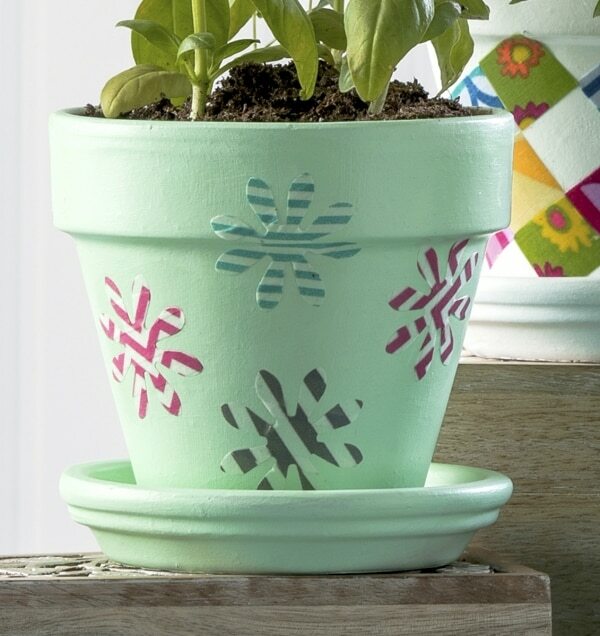 The second option for decorating pots is with washi tape! 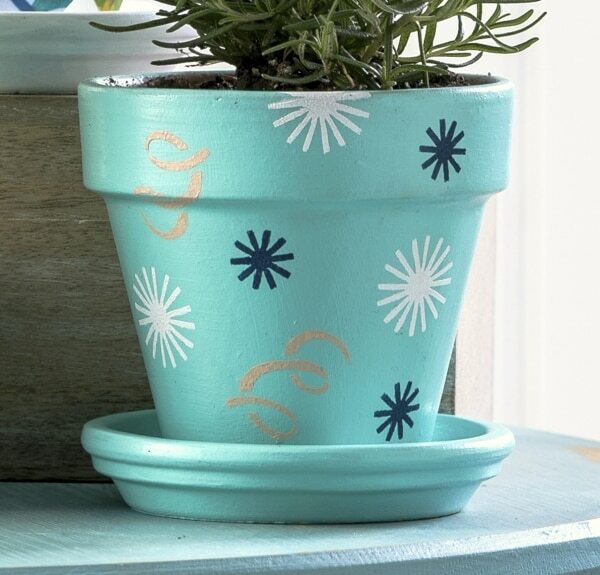 If you’ve never used this fun craft supply before, it’s easy to decorate just about anything with washi tape, including terra cotta pots. And I have an interesting way to show you how to use it! You’re going to turn your washi tape into stickers. To do this, you’ll tear off a piece of freezer paper and lay down washi tape on the shiny side (matching up the pattern if you like). Overlap the washi tape slightly. You can do this with multiple patterns of washi tape as well, if you like. 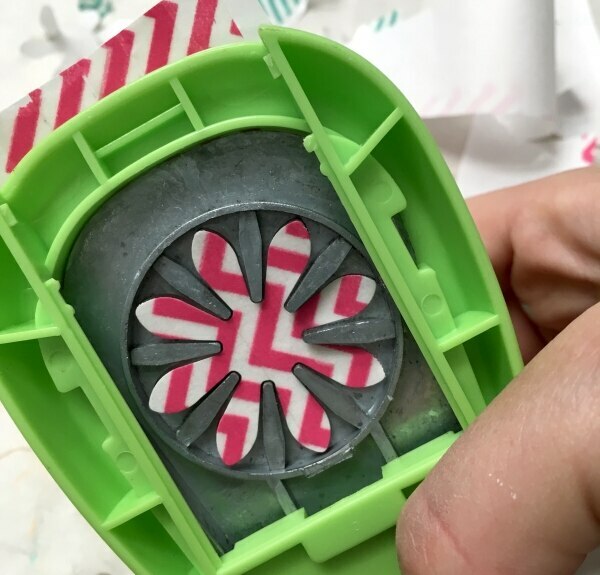 Trim your washi-taped freezer paper so it can slide inside the punch. Then punch out the shape — the freezer paper is what makes this possible! Use your fingernails to peel the washi tape off the freezer paper, making a sticker. If you overlapped the washi tape enough, the sticker won’t fall apart. 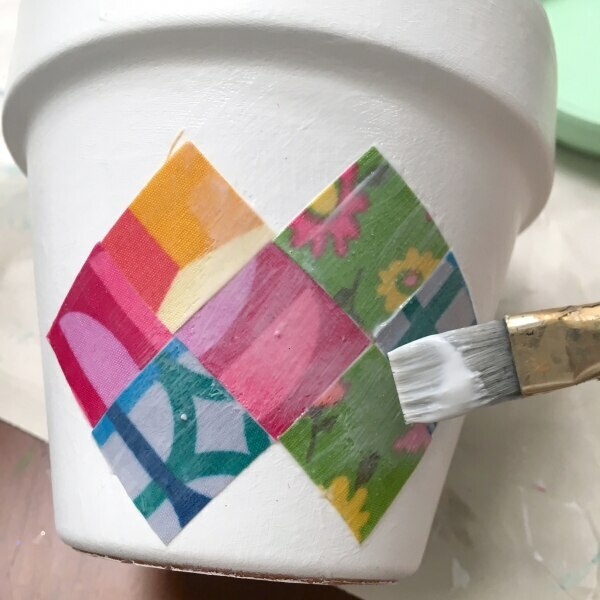 Smooth down the sticker on your pot and repeat with several other colors and patterns of washi tape. Depending on the type of paint you used on your pot, the stickers will continue to adhere. But if for any reason you find them peeling up, use your Mod Podge to cover the entire pot and seal them down. So cute, right? 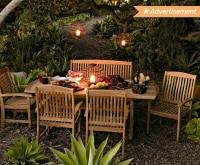 Your final method for decorating is with a set of adhesive stencils and some craft paint. Using adhesive stencils is very easy. Place a stencil down on your pot and smooth it out with your fingers. Use a small spouncer or dauber to apply paint in the stencil area, then peel the stencil off immediately and let dry. Repeat with other designs and paint colors. You’ll want to wash and dry your stencils between each paint application so you can make sure to get clean lines. The nice thing about adhesive stencils is that you can wash and dry them several times; they’re reusable! How fun is my finished painted pot? 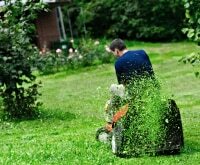 Make sure you let it dry before planting. 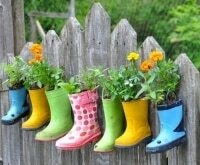 Once your pots are completely dry, you’re free to plant any herbs you like. 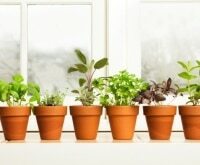 Grow them in a sunny window and enjoy fresh herbs daily! 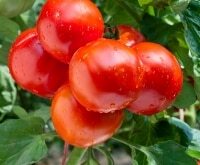 Now, I’m curious to know have you grown fresh herbs before? What are your best tips?